Augmented customer experiences, social engagement and state-of-the-art technologies are some of the changes driving new paradigms in the supply chain. But the biggest shift in the delivery process is the increased demand for consumers to be engaged digitally and on social media channels throughout the entire supply chain process, Paul Soong regional director ANZ of BluJay solutions told Retailbiz. “The biggest change we’re seeing is the social media aspect and social commerce. Shoppers are twice as likely to purchase if they are socially engaged,” he said. As these new paradigms revolutionise the supply chain, it is critical that retailers maximise visibility and transparency over the delivery process, says Mr Soong. A big component of this visibility is for retailers to improve collaboration with the transportation industry, Mr Soong says. But being honest about delivery times also helps retailers and delivery services alike to manage customer expectations. 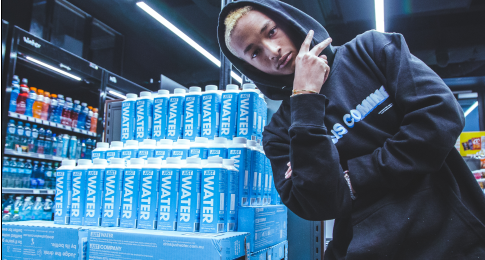 “Be realistic about what the expectations are” because some consumers are willing to wait, particularly if the brand is trusted, he says. 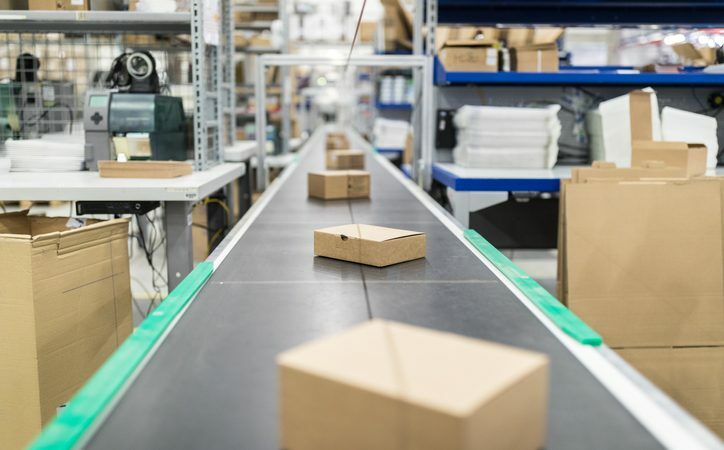 While the growth in delivery technology offers a plethora of opportunities for retailers, retailers should also be cautious to take on this technology too soon, if the basics of delivery aren’t up to scratch.